Get wheelie bin cleaning logo design from Maa Designs. 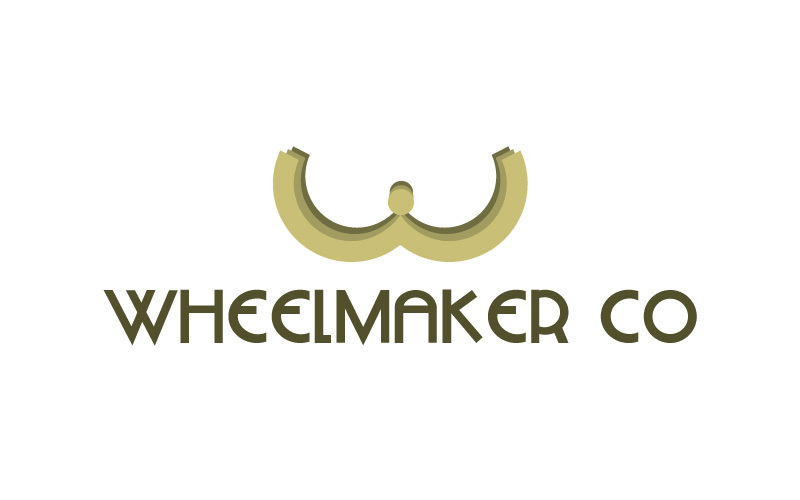 Wheelmaker Co is company in London whose logo was designed by us. Services which we provide to our customers are website, stationery, identity, illustrations, CMS development.